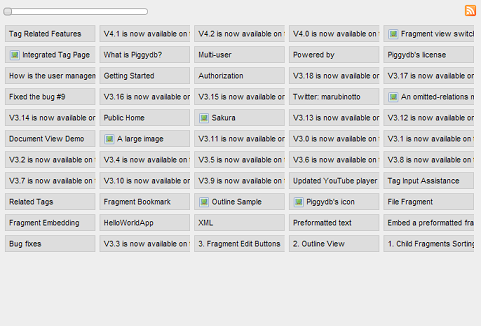 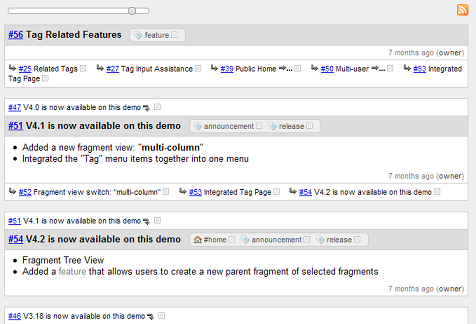 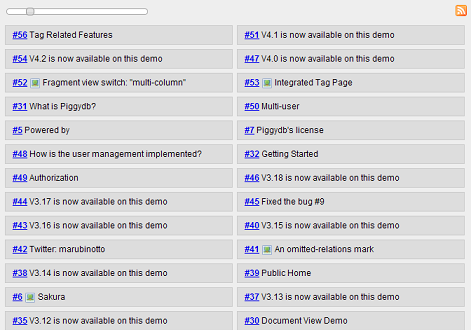 This release updates the fragments view to have a slider interface which allows users to zoom in and out on knowledge fragments. 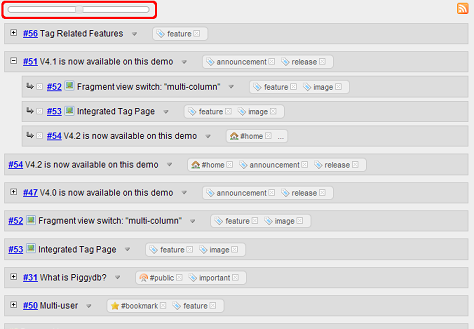 The fragment toolbar was redesigned not to hide the controls on the fragment header. 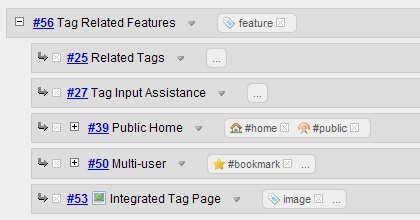 The fragment’s tag display was updated to hide context tags with a “…” link by default, so as to avoid the verbose repetition of tags.